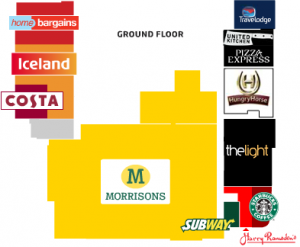 Pick up the family shopping in Morrison’s, Iceland and Home Bargains, or check out the Wirral’s favourite Digital Multiscreen Cinema. 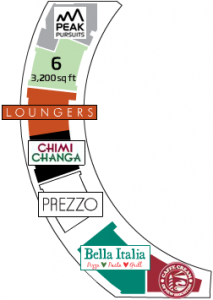 Enjoy great value food at The Sea Horse, Pizza Express and Subway, or grab a coffee from Starbucks. 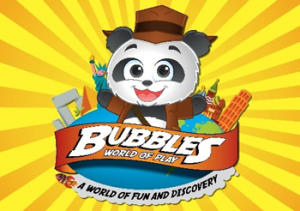 Looking for something a little more grown up, stay over in the Travelodge Hotel offering views over the stunning Liverpool Bay. Enjoy the fabulous views across the Marine Lake while dining at one of our restaurants, which offer culinary delights including Italian (Prezzo and Bella Italia) or Mexican (Chimichanga). Or relax at Marino Lounge or Caffe Cream, the home of homemade ice cream. 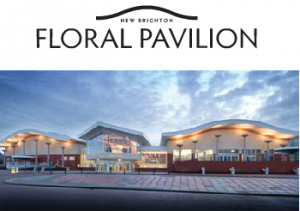 The £12 million redevelopment of the Floral Pavilion is a state-of-the-art 800-seat theatre and complementary conference and meeting venue that draws people from far and wide.